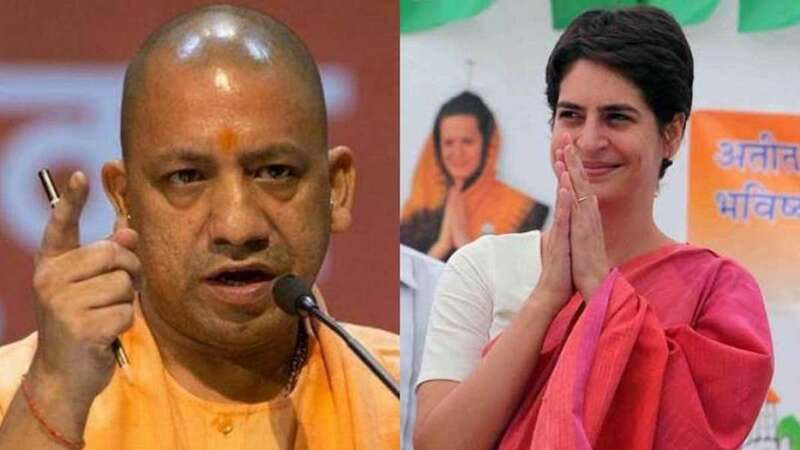 Lucknow : Priyanka Gandhi Vadra on Wednesday retorted to Uttar Pradesh Chief Minister Yogi Adityanath's comment on her party leaders' temple visits. "How does the UP CM know when and where one goes?" she asked. "How does he know I don’t go during non-election time?" asked Priyanka. Recently at a conclave, UP CM Yogi Adityanath had said, "When they learned that over 24 crore people took part in Kumbh Mela (held in Prayagraj recently), the new generation (of the Congress) also dropped by." Earlier, he had claimed that Rahul Gandhi and Priyanka Gandhi Vadra visit temples only during the election time. Mocking Rahul, Yogi had said that during the Congress leaders’ recent visit to Somnath temple, he sat like he was offering namaz. “It’s the people of Gujarat who exposed Rahul Gandhi. He went to Somnath temple and sat there as if offering namaz. Temple priest had to scold him that this is a temple, sit cross-legged,” Adityanath said. Talking about Priyanka’s upcoming visit to Ayodhya, the BJP leader alleged that Congress leaders who do not believe in the existence of Lord Ram are now talking about visiting his birthplace. “Some new Congress leaders (Priyanka) are planning to visit Ayodhya. When the Supreme Court was hearing the case of Ram Setu, the past Congress government had told the court that Lord Ram never existed. Now, people who do not even believe in the existence of Lord Ram are talking about visiting Ayodhya,” he said.